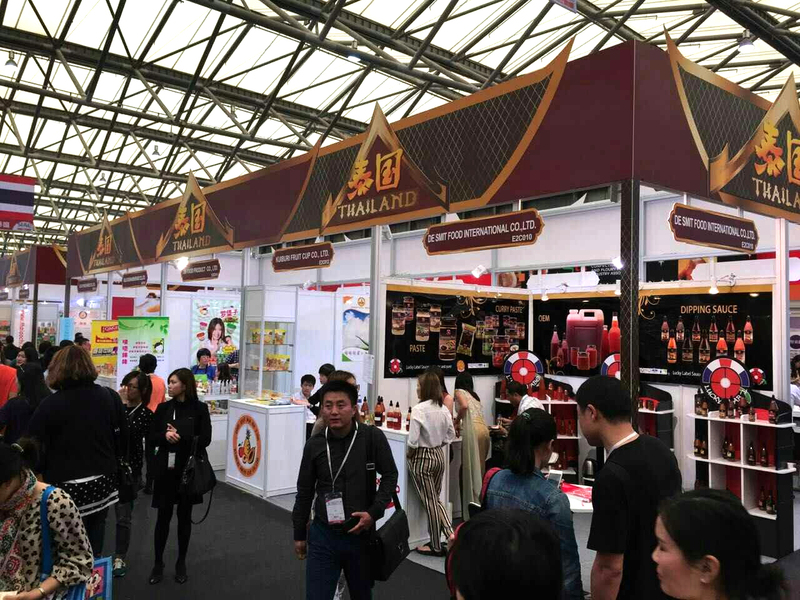 โดยงานจัดขึ้นที่ Shanghai Pudong New Exhibition Hall มหานครเซี่ยงไฮ้ ประเทศจีน..
World of Food Beijing’s approach is to concentrate heavily on the markets of Northern China. 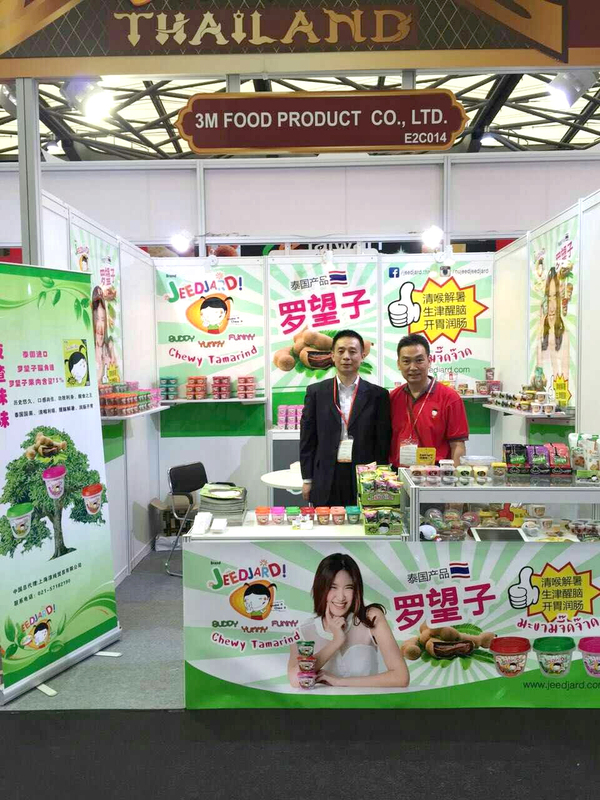 For the food industry, the capital city of Beijing and its neighboring cities present an attractive and growing consumer market of over 200 million people. Following numbers show the drastic growth of Beijing’s imported food demand in the past years: In 2011, Beijing imported foreign foods worth US$5 billion, an increase of 74% compared to the previous year. 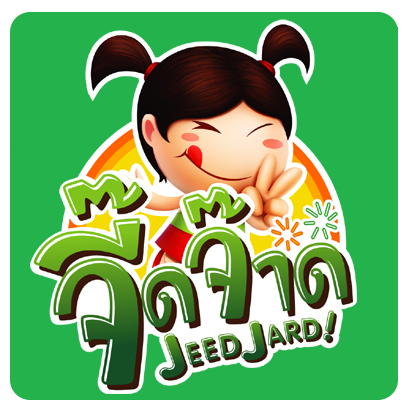 Only one year later, this figure had increased to US$7.66 billion. Today, nearly half of all food imports reach China via the Northeast. 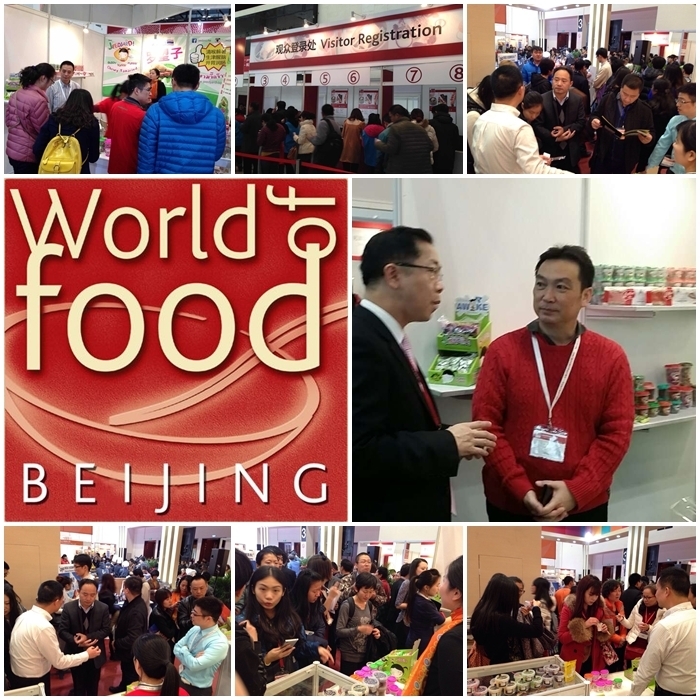 As there was no significant trade fair to represent this growth, World of Food Beijing was created in order to build a business platform to fulfill the needs of this huge and ever increasing market. 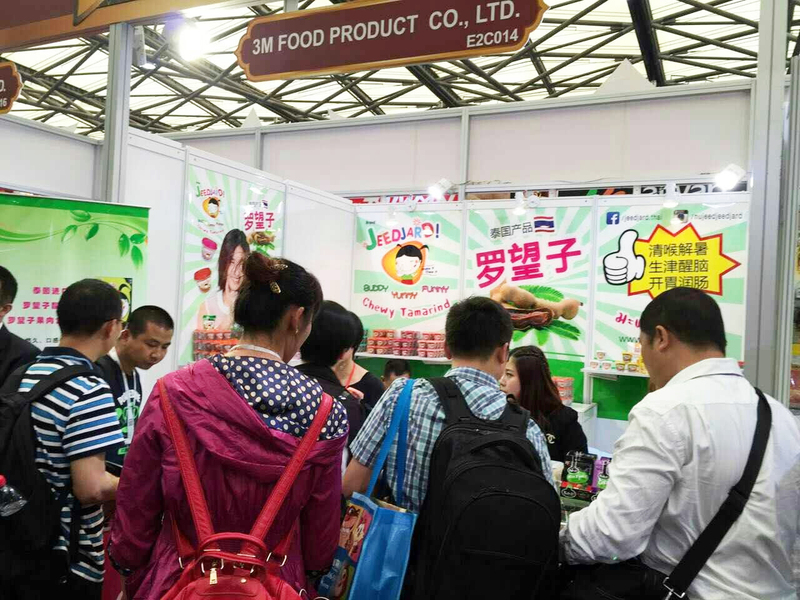 For an excellent start, World of Food Beijing will incorporate two other significant and established food shows, the China International Dairy & Food Expo and the Sweets & Snacks China. 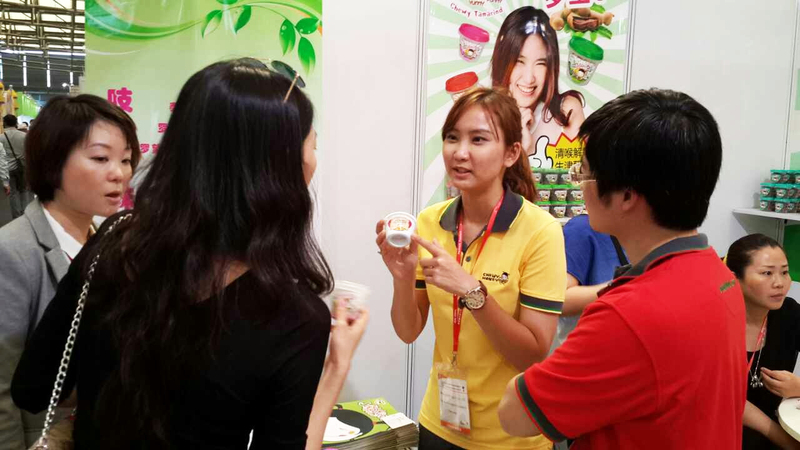 To round off the show, we will offer a high profile conference which will cover current topics of food importing, food safety, food standards and issues arising in the Chinese market.